The analysis of existing methods and approaches for solving transport logistics problems was performed in this paper, particularly, for optimal choice of transport company. In the working process the complex of decision making criteria was formed and the hierarchical structure of decision support system (DSS) for corresponding tasks was made. Thereby the list of different-type methods (classical and fuzzy) for synthesis of developed DSS was defined. 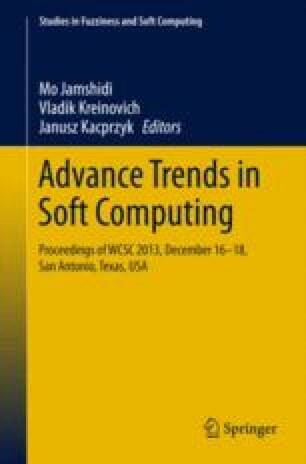 A comparative analysis of the application of fuzzy analytic hierarchy process and the method based on fuzzy inference was held for synthesis DSS for the optimal choice of transport company. The final results prove the effectiveness and reasonability of using fuzzy modeling in problems of transport logistics.